Actually, you can already use your own custom email address as the Sender Email in the Notifier if you do not want to use the Mandrill option. 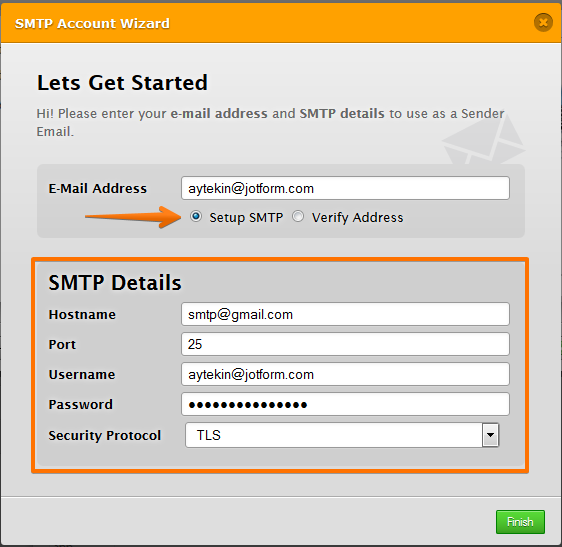 That is by setting up your SMTP Email on the form. Hope this help. Please tell us if you require further assistance.